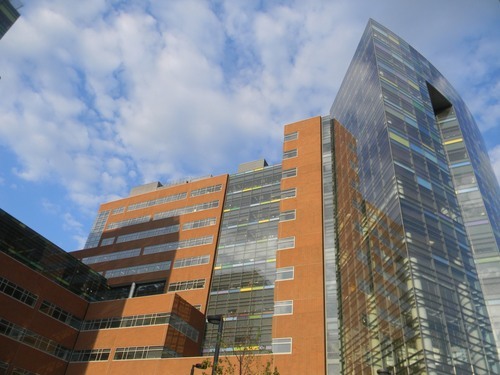 The Charlotte R. Bloomberg Children’s Center at the The Johns Hopkins Hospital in Baltimore (1800 Orleans Street) was inaugurated in April 2012. 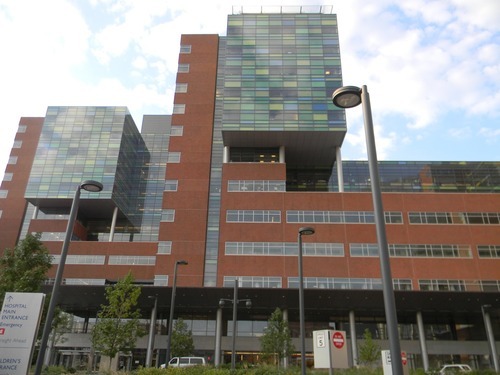 "The new building, one of the largest hospital construction projects in U.S. history, is erected on five acres and includes two 12-story patient towers, 560 all-private patient rooms, 33 state-of-the-art, spacious operating rooms, and expansive new adult and pediatric emergency departments. 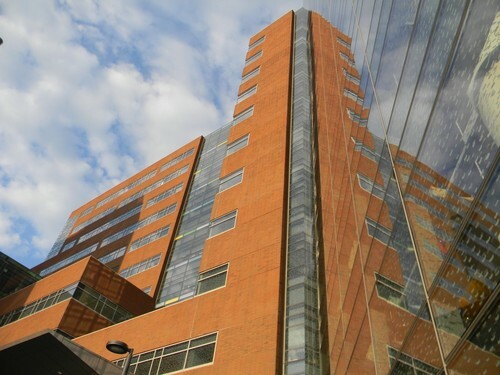 The facility has the most sophisticated diagnostic imaging equipment, such as an intraoperative MRI scanner for neurosurgery cases and high-speed, low-dose CT scanners, as well as the latest technology for surgical and minimally invasive procedures"1. 1. 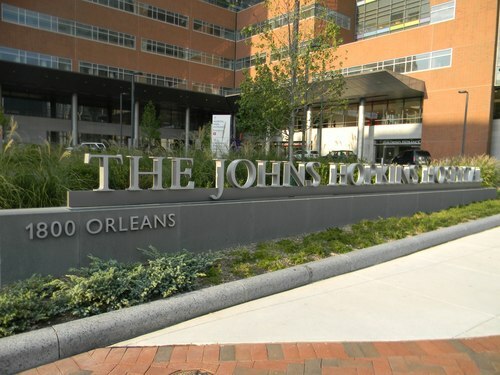 Retrieved from the Johns Hopkins Hospital official website.